Election Day 2016 is right around the corner! 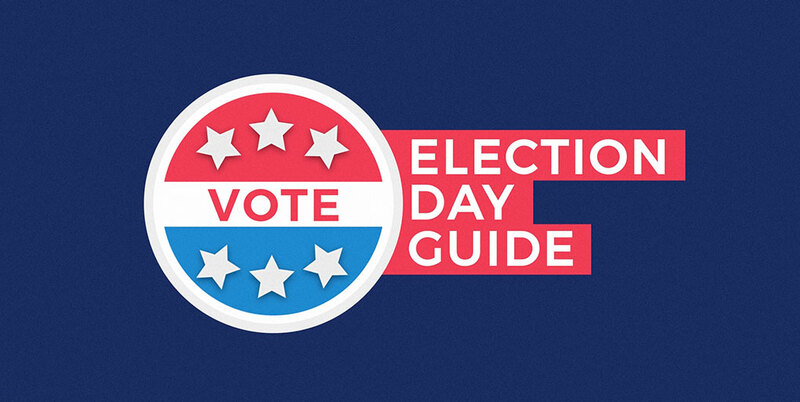 Follow along with this Election Day guide to make your plan to vote. You can also visit PA.gov/voting for more information on voting and elections in Pennsylvania.